Along with our primary features, we offer optional faith-building features to inspire your parishioners. We have partnered with some great organizations to make these additional resources available to you. Add as many as you choose at no extra cost. Browse the list below. 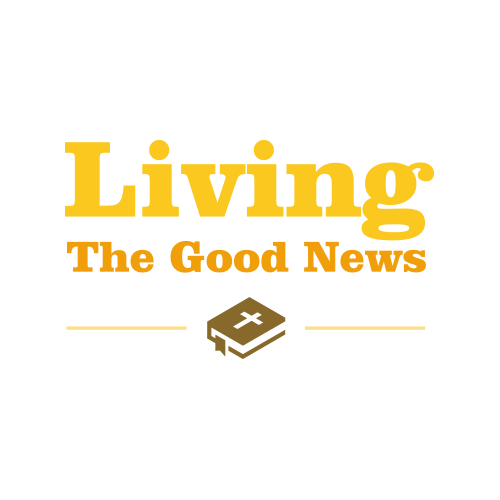 Living the Good News provides your parishioners with short reflections on the Catholic faith throughout the liturgical year. 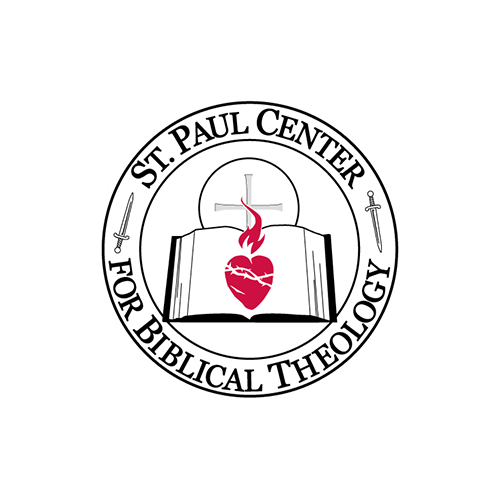 ``Reflections`` offers weekly Sunday Bible reflections on the readings of the Mass by Dr. Scott Hahn and the St. Paul Center for Biblical Theology. 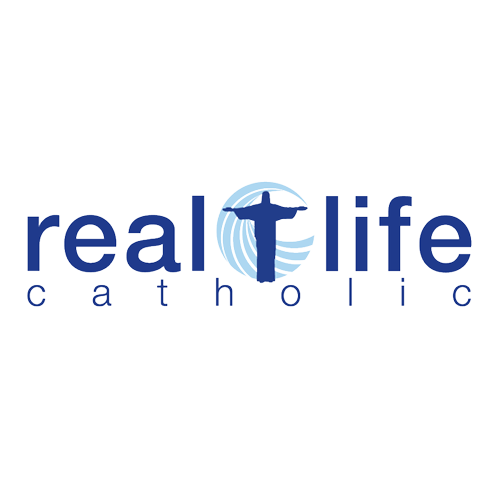 Inspiring monthly video reflections from Chris Stefanick and the team at Real Life Catholic. 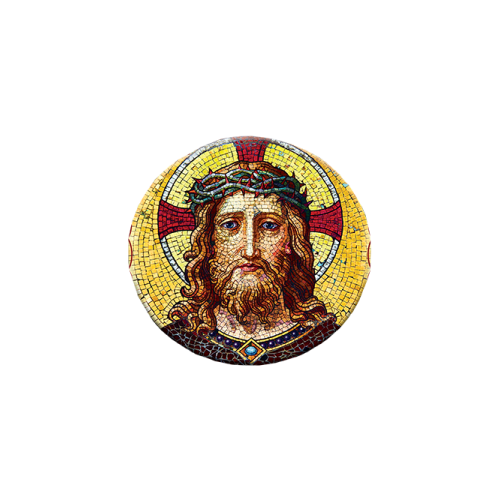 Short and relevant daily Gospel reflections suitable for men and women of all stages in life. 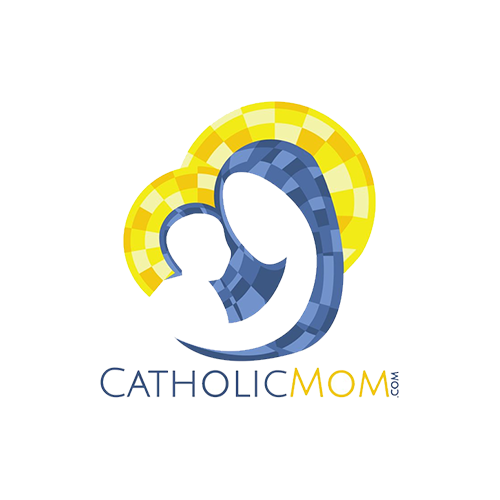 Pray the rosary and deepen your understanding with reflections and prayer from Fr. John Riccardo. 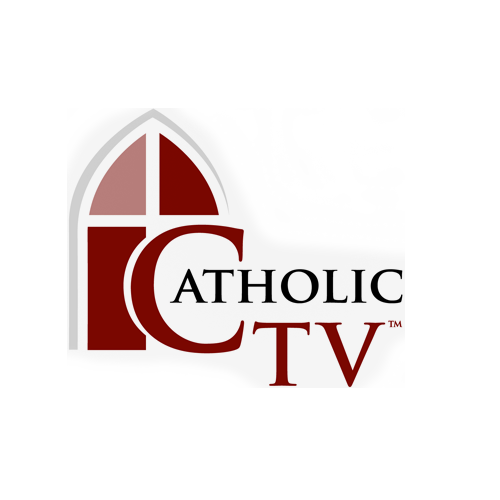 Video of Daily Mass presented by CatholicTV. 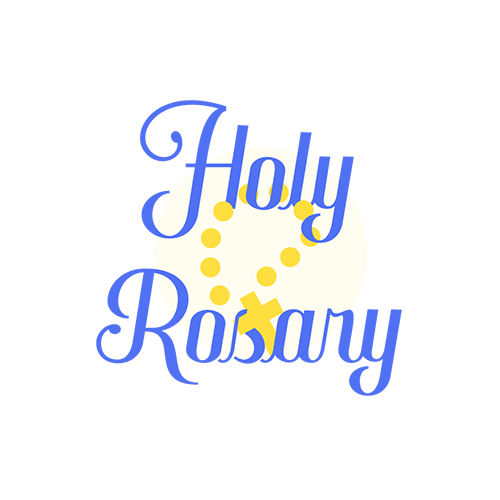 A great option for homebound parishioners and others. Endorsed by Pope Emeritus Benedict XVI, the Truth & Life audio Bible Gospel of Mark is an engaging dramatized version from the RSV-CE.